The 12 Days of Gifting are back. With a new gift each and every day, there’s bound to be something for everyone on your list. 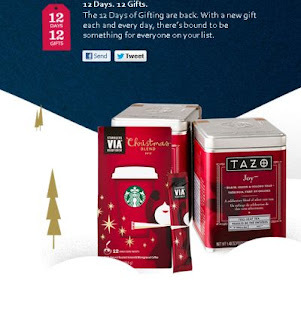 with purchase of one tin of Tazo® tea.